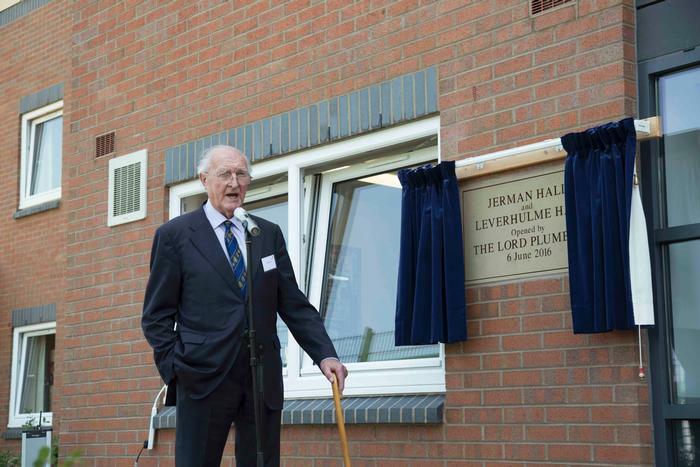 Lord Henry Plumb visited the Harper Adams University campus to open the new Jerman and Leverhulme halls of residence. After opening the new student halls this week Lord Plumb said: “Thank you for giving me this opportunity and to everyone who came to witness the opening of these halls. “I think it’s fantastic here. I was taken away from school because my father needed somebody to work on the farm during the war, and that left me with a gap in my education. 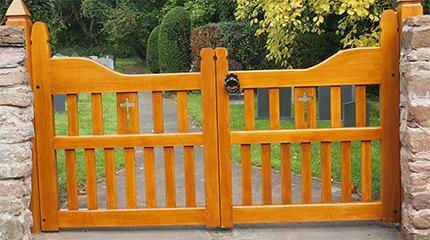 That gap could have been filled here at Harper Adams. The halls of residence provide self-catering accommodation to 110 students, each of whom have their own room with an en-suite bathroom and shared kitchens and social space. 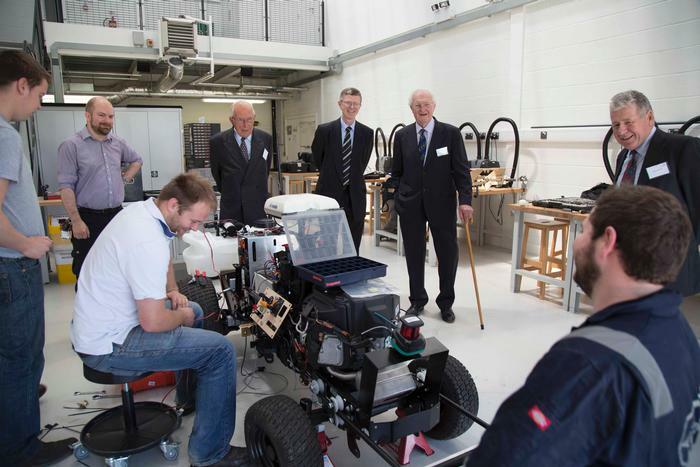 Prior to the opening, Lord Plumb had the opportunity to tour the campus, seeing some of the latest developments, including the Agricultural Engineering Innovation Centre, Jean Jackson Entomology Building and the farm. 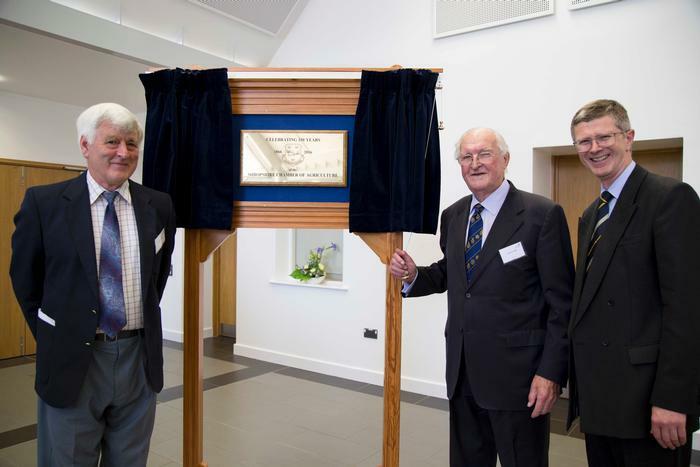 Lord Plumb also unveiled a plaque to commemorate 150 years of the Shropshire Chamber of Agriculture. Ever since its establishment in 1866, the Chamber has had ties with Harper Adams University. 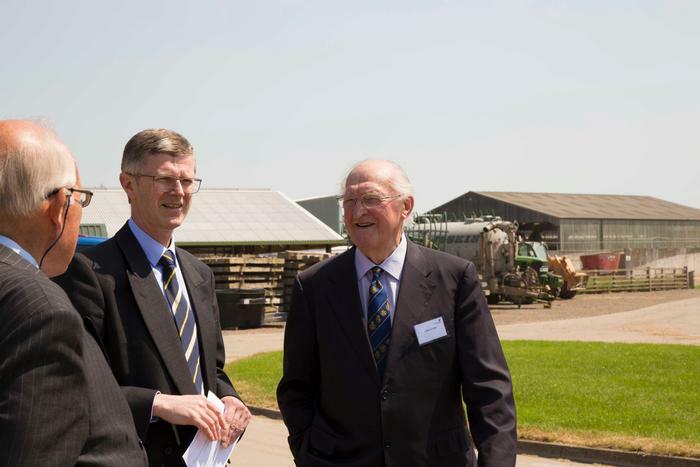 Lord Plumb has been an important figure in farming for over 50 years, having been elected vice-president of the NFU in 1964 at the age of 38, and eventually ascending to the top position of NFU president in 1970. Lord Plumb received a knighthood from the Queen for his work in 1973. The Leverhulme and Jerman Halls were both built thanks to generous donations via the university’s Development Trust. 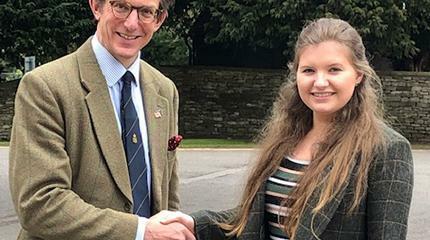 The Lord Leverhulme Charitable Trust has been a long-term supporter of the university, offering undergraduate scholarships as well as this donation towards the hall. Mr and Mrs Jerman, a late couple from Mid Wales, also supported scholars over many years. A number of Jerman scholars were present at the halls opening and met Lord Plumb. The university is grateful to have received a bequest from the Jermans, to be used to enhance the student experience at Harper Adams.